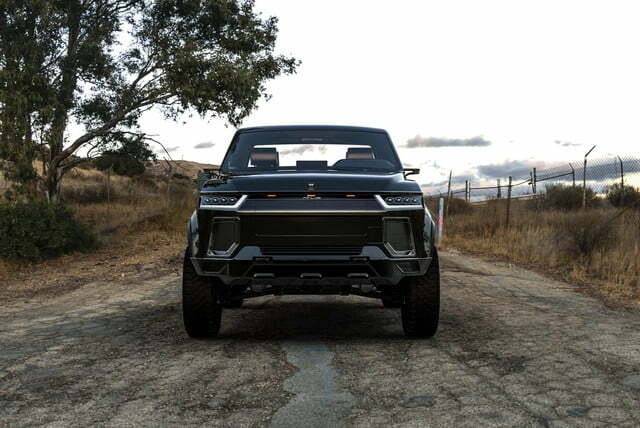 Nonexistent and unimaginable just a few short years ago, the electric pickup truck segment is attracting companies from all over the automotive industry. 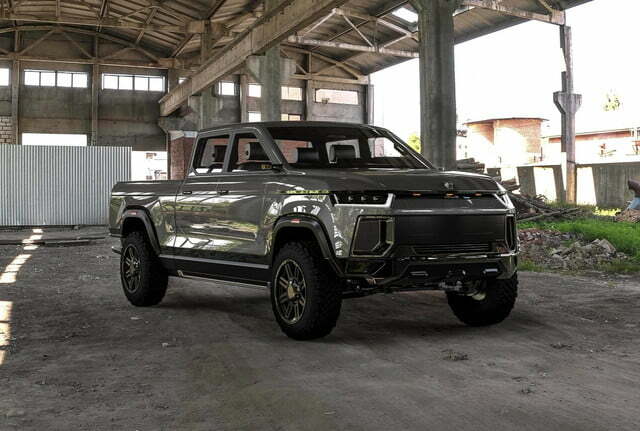 Now, Arizona-based startup Atlis Motors has emerged from stealth mode to reveal a concept pickup named XT. 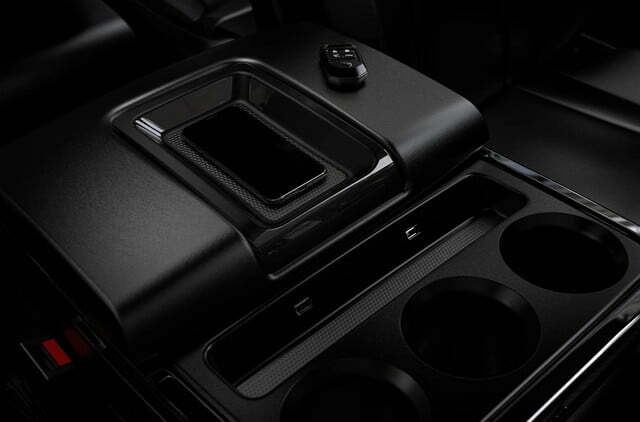 Like Ford, Chevrolet, and Ram, Atlis will let buyers configure its truck to suit their needs. The options will include two cab sizes, two bed sizes, single or dually rear wheels, and a long list of powertrain options. Regardless of configuration, the XT will ride on a skateboard-like platform built around a large lithium-ion battery pack that zaps four in-wheel motors into motion. It will be capable of reaching 60 mph from a stop in 5 seconds flat in its quickest configuration, a statistic more commonly associated with hot hatches than pickup trucks. An air suspension system on both axles will give the XT 12 inches of ground clearance, though buyers who plan on going off the beaten path can pay extra for an off-road suspension that adds 3 additional inches of clearance. The suspension system will power an air compressor that will let owners run power tools far from the power grid, a solution already showcased by Rivian. 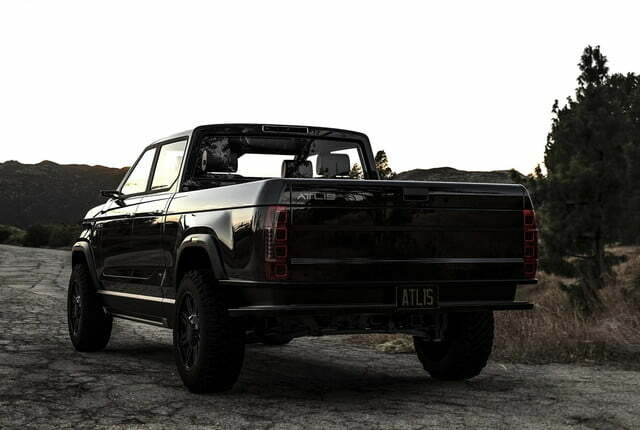 Atlis developed the XT as a work vehicle, but it didn’t forget about tech. 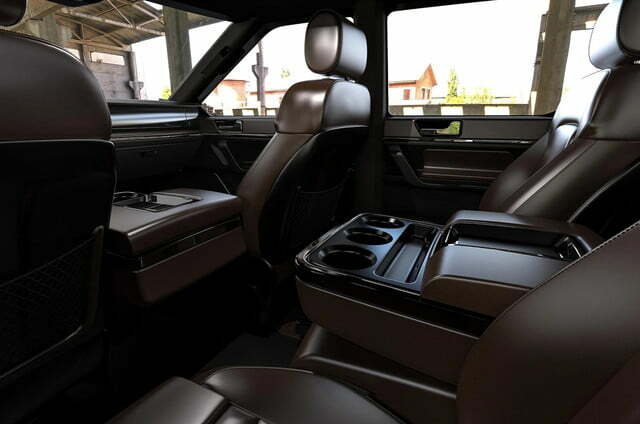 The interior boasts a huge digital instrument cluster, an even bigger touchscreen located in the middle of the dashboard, and cameras in lieu of mirrors. Some help the driver see what’s behind the truck, while others facilitate the task of hooking up a trailer. Basic driving aids like adaptive cruise control will come standard, but Atlis plans to offer full, level five autonomy sooner or later. Buyers will have the option of choosing a 300-mile, 400-mile, or 500-mile range. And, much like Tesla, the company plans to build its own network of charging stations that fill up a battery pack in 15 minutes. The XT will be compatible with other types of charging stations, including public and home units. Its towing capacity will vary between 5,000 and 35,000 depending on how it’s configured, and it will be able to maintain a steady 65 mph up a 6-percent grade even when it’s fully loaded. Launch plans are vague at best. Atlis promises to start production of the XT in America in 2020, but it hasn’t revealed the location of its factory. Pricing will start in the vicinity of $45,000. If that time frame is accurate, the XT will compete in the same segment as the Rivian R1T unveiled during the 2018 Los Angeles Auto Show and Tesla’s long-promised pickup truck. In the meantime, the firm is asking investors to fund the development of its first prototype. It has raised about $1 million as of writing.